My Subaru Legacy wasn't always my first love. In fact, my first love was my Toyota Camry. Well, they say most people fall in love more than once in their lifetime and I have fallen hard for my Subaru Legacy. If you're in the market for a small SUV and don't know about the Subaru Forester, yet. 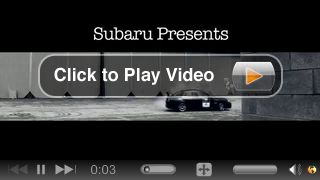 Listen up, because there is good reason to learn more about the newly redesigned 2014 Subaru Forester. Memorial Day was established on May 30,1868 to honor the Nation's Military Men and Women who have died while fighting for our freedom! Spin to Win Prizes Today !!! Five Free Spins "No purchase Necessary"
Spin to Win $750 off your next car purchase! Spin to Win! 1 Year of FREE Car Washes, $100 Gas Card, Dinner for Two, Rave Movie Tickets, ECT. 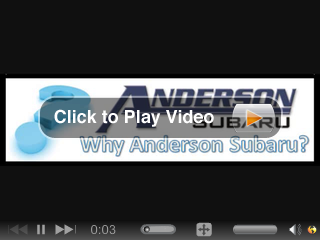 Anderson Subaru Spin to Win!